Sound Oasis® is the world leader in sound therapy systems. 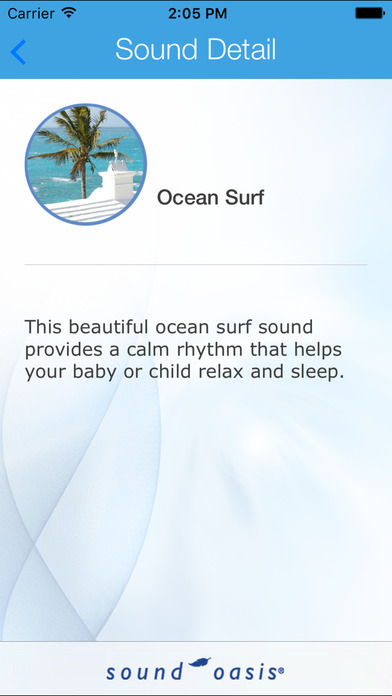 We take relaxation and sleep therapy seriously and hope that this Baby Sounds For Sleep app helps you and your baby. 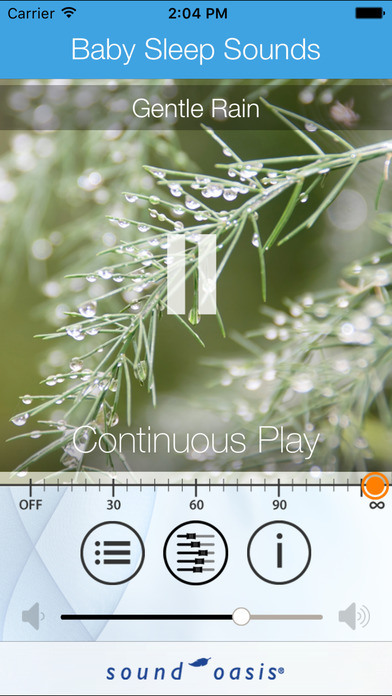 This app provides a sample of just a few of our professionally recorded and edited soundscapes that have been carefully selected to help you to escape, relax, sleep and rejuvenate your body and your mind, a fully functional playback timer, and soft off volume management. 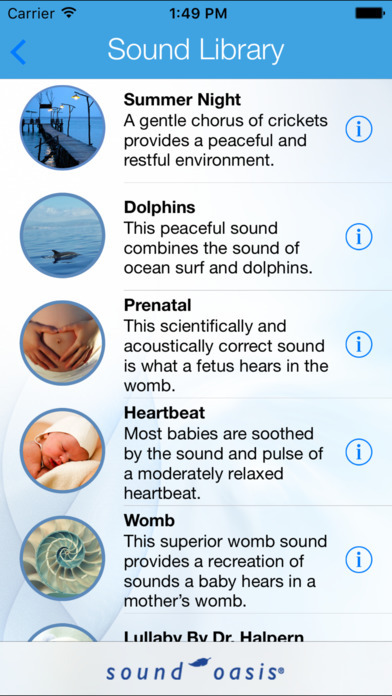 Want the Sleep Sounds For Baby App for Free? 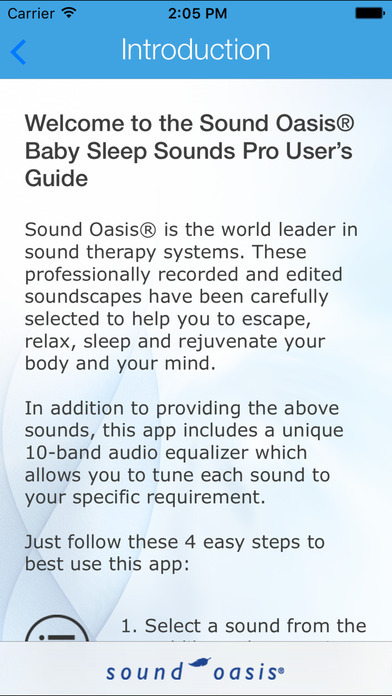 The sounds in this app can be an effective tool to help your baby or child relax and fall asleep using sound therapy. 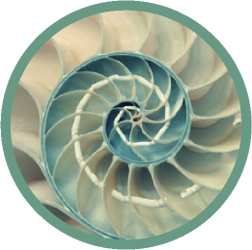 Nature sounds create a familiar, highly effective way to relax, block out unwanted sounds and create a soothing sound environment. 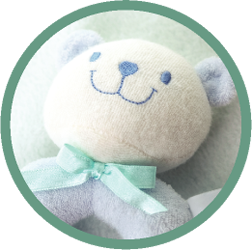 These baby specific sound tracks are carefully designed so that you experience our world famous sounds uninterrupted for the best sleep experience possible. Many new parents discover that their children almost magically fall asleep to the rhythmic motion and sound of a car. 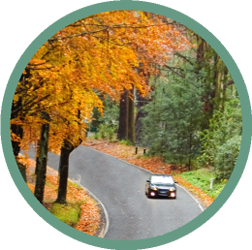 This authentic recording of the inside of a moving car blends a pulsating murmur with white noise to recreate a soothing environment without the hassle of driving around the block! This peaceful sound combines the sound of ocean surf with 3D recordings of dolphins as they swim and sing around you. A tranquil rainfall provides a familiar and relaxing sound environment that also works great as an alternative “white noise". 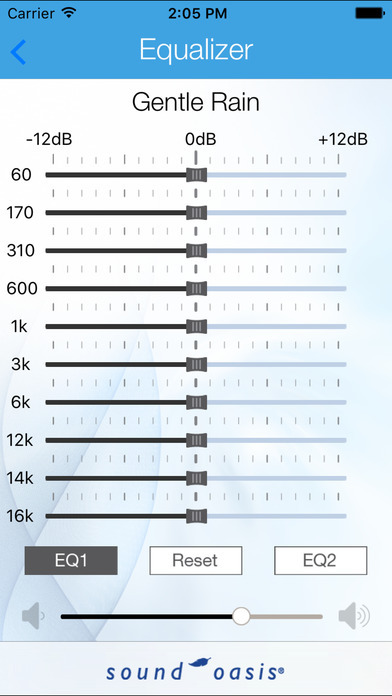 Consistent sound containing equal amounts of high and low pitch sound frequencies. Compensates for the human ear - sounds the same at all frequencies. 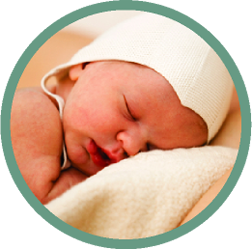 Most babies are soothed by the sound and pulse of a moderately relaxed heartbeat. This authentic recording provides an ideal beat and rhythm for babies, children, adults and even young pets. This delightful melody provides a happy, familiar and soothing sound. Professionally composed by Dr. Steven Halpern - the world's leading composer and recording artist for relaxation, wellness and "sound health" - this sound comes from Dr. Halpern's vast work on how his unique approach to composing and recording music can quickly and effectively relax babies and their loving parents. A delightful melody provides a happy and soothing sound. 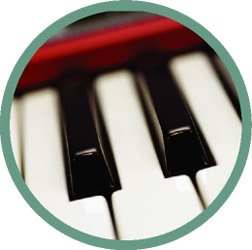 Professionally composed by Dr. Jeffrey Thompson, this sound avoids recognizable "loops" common with simpler sounds found in competitive sound machines. A Maui ocean surf provides a calm rhythm that helps you drift off to sleep or create a relaxing oceanside environment. This scientifically and acoustically correct sound, developed by the world renowned Dr. Jeffrey Thompson, is what a fetus hears in the womb. Inferior competitive recordings of a womb do not compensate for the fact that a fetus' middle ear and ear canal are filled with fluid. This version takes all of these factors into consideration for true authenticity and maximum effectiveness. A gentle chorus of crickets provides a peaceful and restful environment. The steady flow of a cascading waterfall is perfect as a “natural white noise". Profoundly calming to infants, children and adults, white noise is constantly recommended by physicians and pediatricians.This natural sound blocks out disturbing noises and shares many of the natural sounds that we all heard when we were in our mother's womb (the continual whooshing sound made by blood flowing through arteries near the womb). This superior womb sound, developed by Dr. Fred Schwartz of Piedmont Hospital in Atlanta, Georgia, provides an exceptional recreation of sounds a baby hears in a mother's womb. Babies inside the womb can hear at least several months before they are born. The baby learns to adapt to mother's breathing, movements, her voice as she speaks or sings, and the rhythmic pulsation of the blood flow into the uterus and through the placenta. 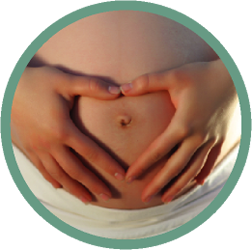 This pulsation becomes baby's constant companion during the entire fetal period. It is the baby's safety and security. This womb sound is derived from music successfully used in hundreds of neonatal units and thousands of childbirth classes. Peaceful song birds from a secluded forest provide a relaxing and delightful sound environment.